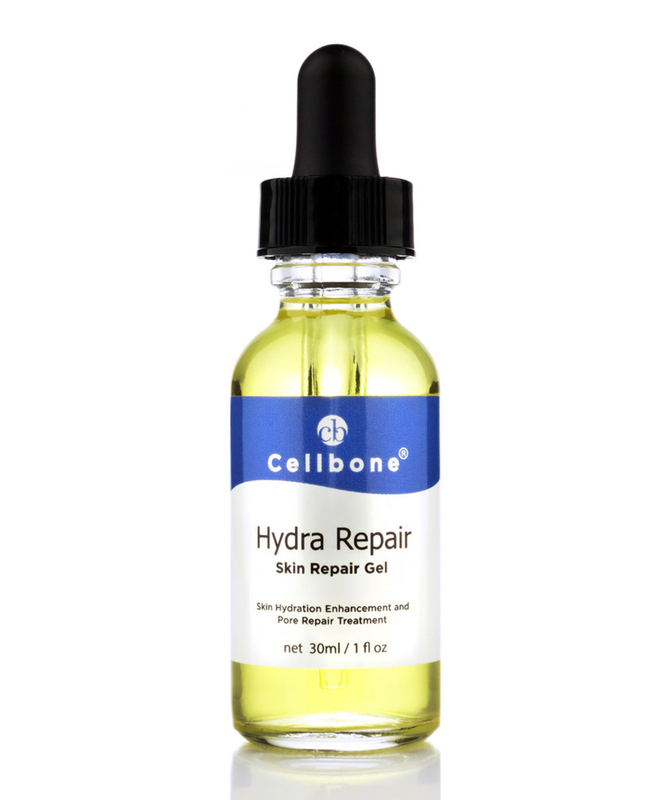 Hydra Repair skin repair Gelprovides hydration and helps repair damage to skin cells, regenerating skin layers, tightening pores, and uneven skin tone. Advanced skin repair formula that promotes stimulate natural repair processes to renew healthy skin cells. Contains Vitamin B5 complex (Pantothenic Acid (B5), Niacin (B3), and Panthenol (Pro Vitamin B5)) and Centella Asiatica extract to promote tissue repair. Palmitoyl Pentapeptide-3 helps regenerate the collagen production. Hyaluronic Acid and Collagen bind vital moisture to skin to feel supple and smooth. Apply 2 to 3 drops on a clean, dry skin twice daily. Follow with your favorite moisturizer.